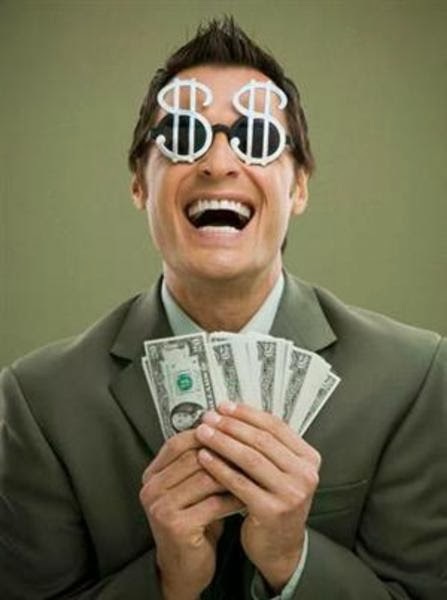 "Earning while cruising" has been a pretty hot topic lately in multiple sailing blogs. Well, really it's always a hot topic, maybe I'm just noticing it more now. For those of you worried about our financial future, don't. We've got it all planned out. ﻿So what if my plan and Ron's plans aren't the same? 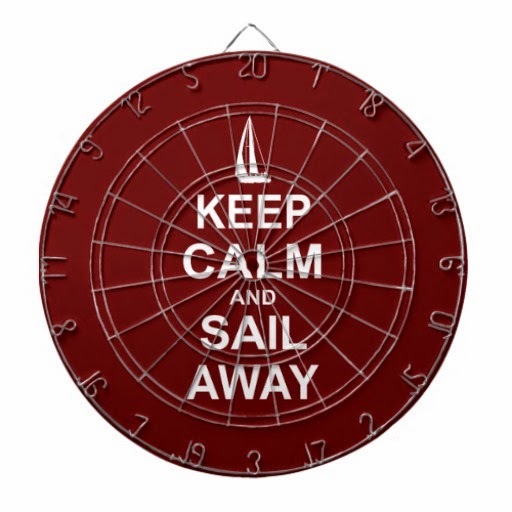 You see, my plan (should we need the money) is to ship Ron back to work for his current company for a few weeks to stock up the kitty while Lexie and I sit comfortably in a marina somewhere nice and warm. Ron's plan invovles becoming the next Jimmy Buffet. And he's been working toward his plan for the last year pretty diligently. For the last year he's been deeply infatuated with guitar playing, playing it ALL the time, usually until his fingers hurt and he has to take a break. 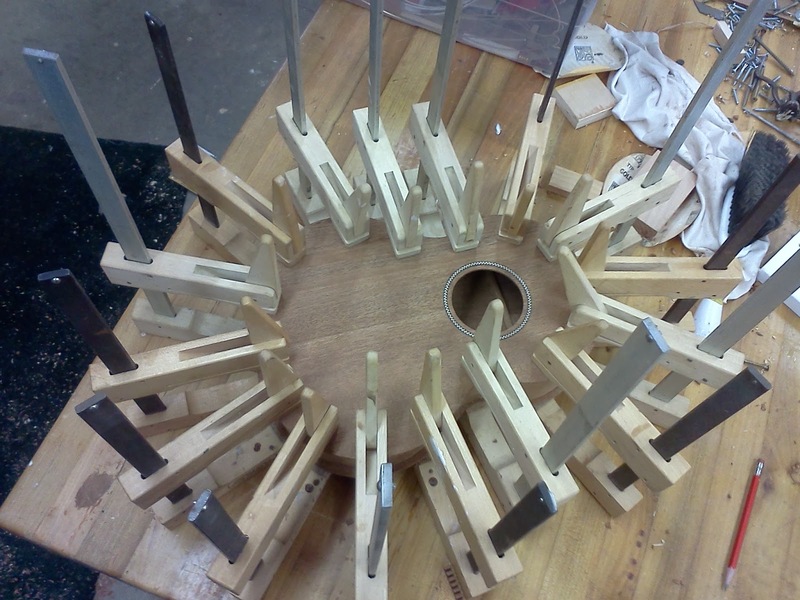 He also happens to have a friend with a fantastic woodshop with every tool you could possibly need for just about any wood related project and stockpiles of different kinds of wood. 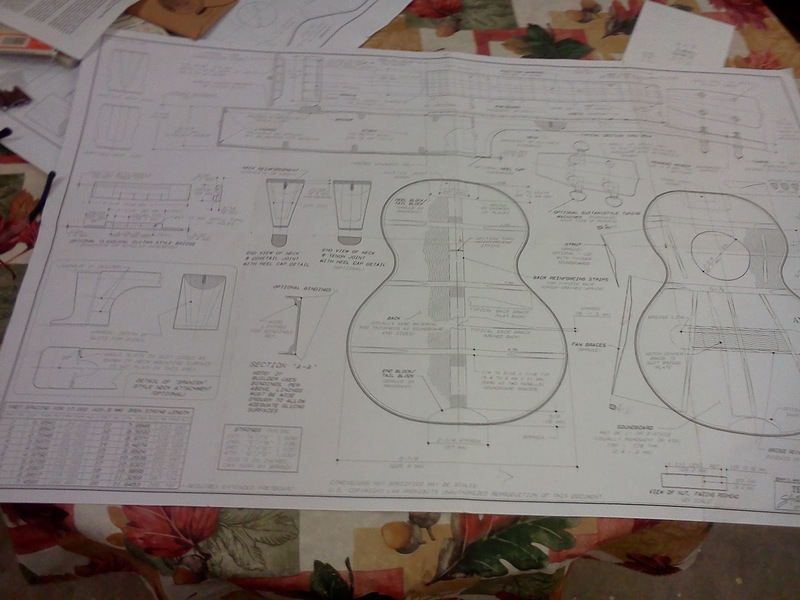 Did I mention that this friend builds guitars? Handy right? Since Ron already has a guitar, which takes up precious room on the boat, he got the hairbrained idea that he should make a ukelele to 'save room'. Not only has this friend, Bob, lent Ron his workshop, tools and expertise to do numerous projects like making a cockpit table with inlay (more on this later), but he is incredibly generous with just giving Ron wood for most of these projects. Bob has been able to get ahold of normally very expensive woods for bargain basement prices (including wood from a local Gibson guitar plant that closed) and he shares his stash with Ron and others. Needless to say, he's saved us a lot of money with his generosity! 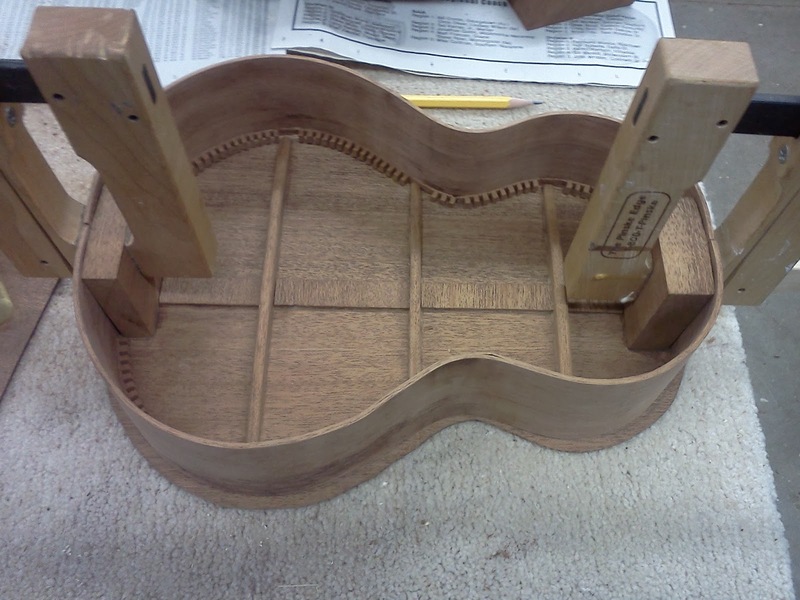 Here's a bit of the process: He used mohagany (dark wood) and figured maple (light wood) and through hours and hours of soaking, heating, and bending the wood, his uke began to take shape. Hand carved....innards. I forget the technical name. 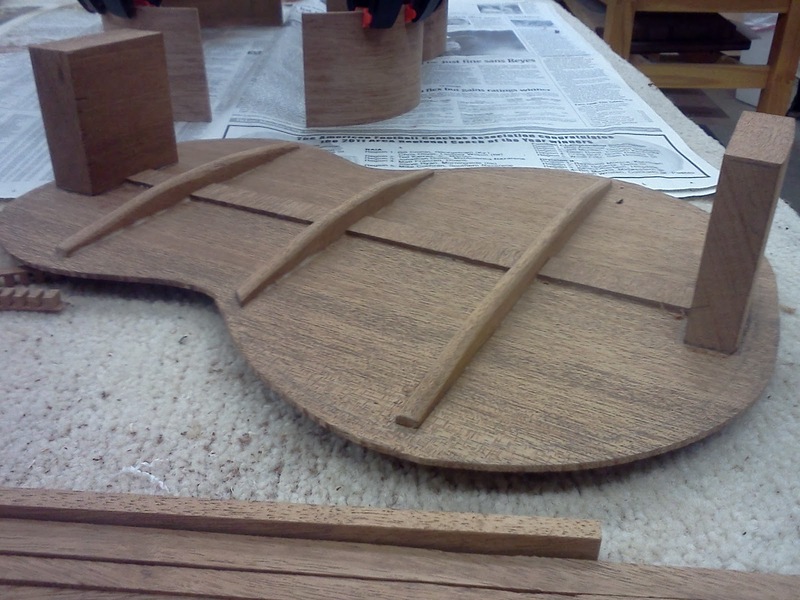 Gluing the body together. 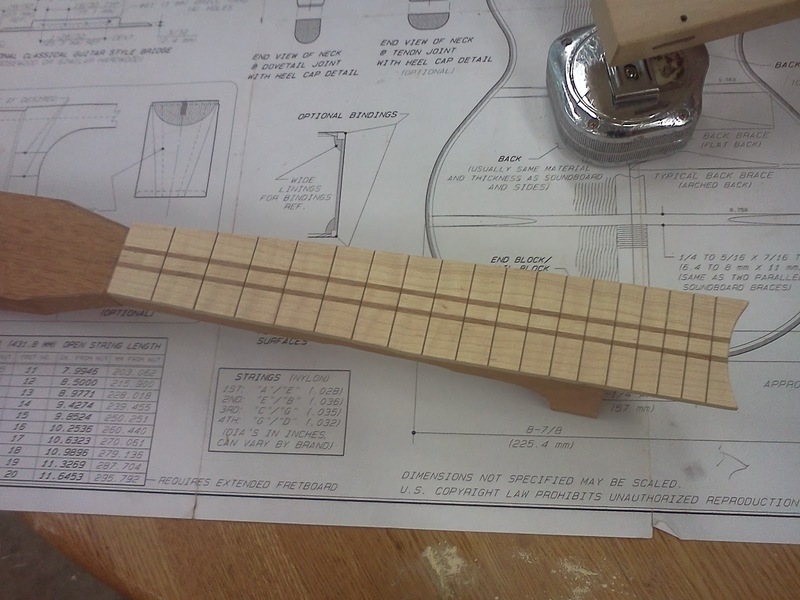 Notice the inlay around the sound hole --> real name BTW. Put together. Notice the white line around the edge- that's the binding. 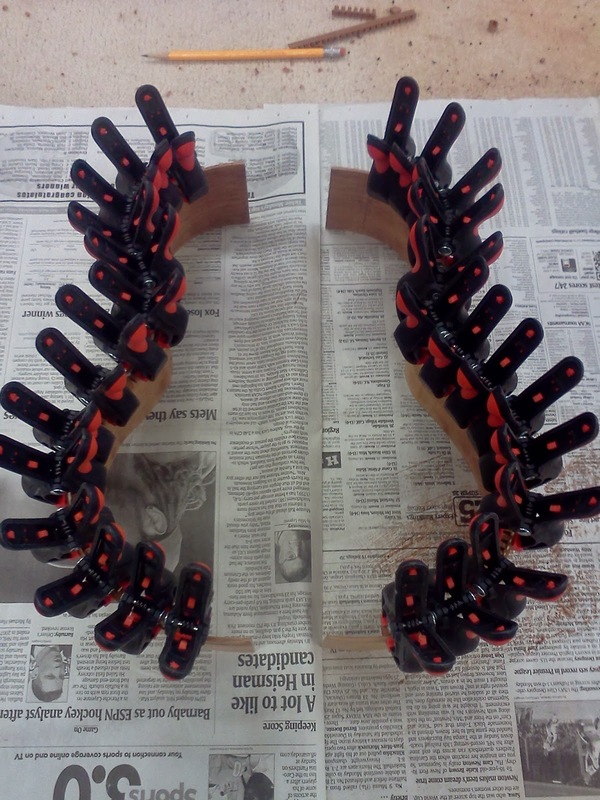 Satin polyurethane finish applied...almost done! 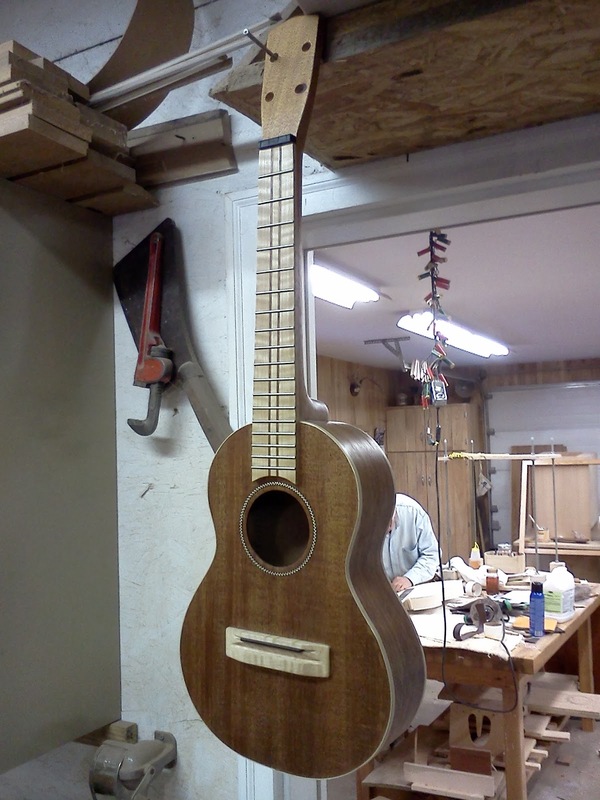 Ron started the 'uke' project last April and finished just a few weeks ago. He put in 52 hours of labor - he counted - and came out with this beauty! Even his guitar-playing friends from work couldn't believe he'd made it, especially considering how great it sounds. Even I have to admit this thing is gorgeous! I just may have to pry it out of his hands and give it a go too! 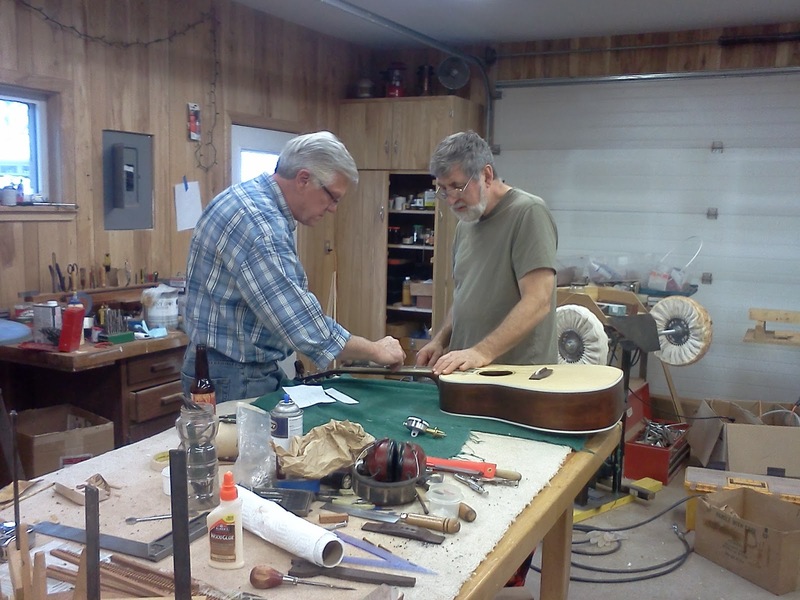 And a HUGE HUGE HUGE thank you to Bob (and his Richland Guitar Company) for sharing your talents, tools and giving Ronnie a place to play! I remember seeing photos of this throughout the year as a work in progress. The end product looks amazing!! You know that this means though? I'm actually going to have to learn how to play my guitar now so we can duet. 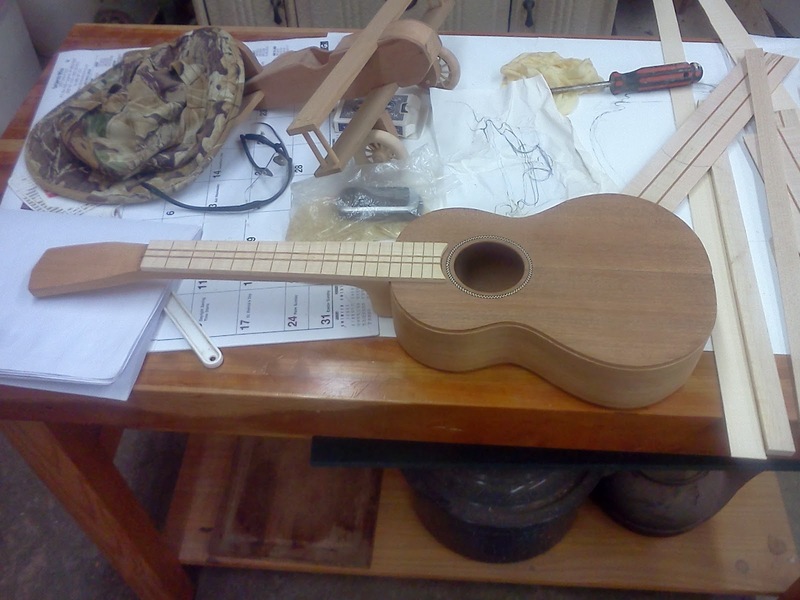 If he can build his own uke and learn to play it, all while holding down a full time job, I don't think I can get away with the excuse of 'I don't have time' anymore. Great job Ron! Nice. 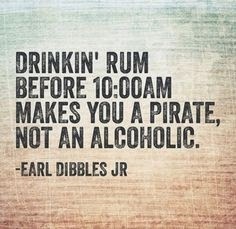 I like the Jimmy Buffett plan. 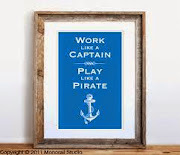 Might not work out but sounds like a fun plan to me.